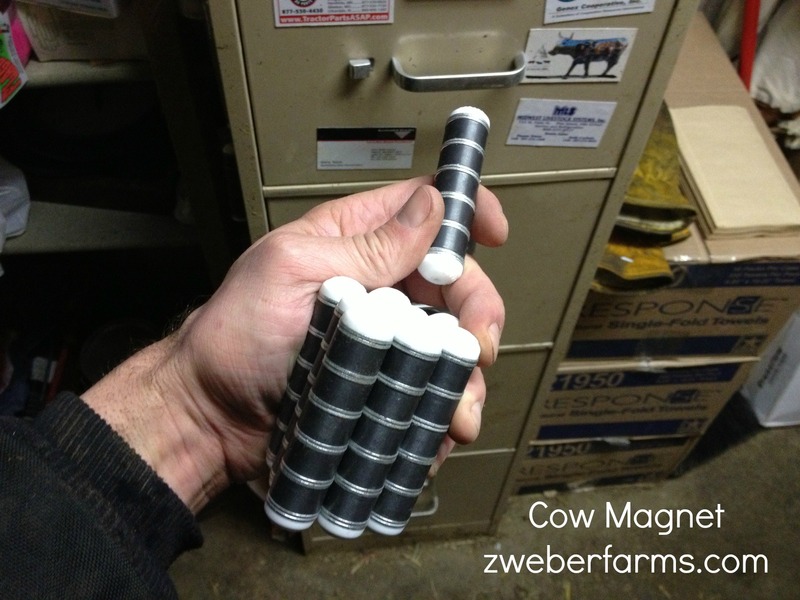 Do you use cow magnets? Can you use cow magnets and still be organic? Great question Kyle! You might be asking yourself what a cow magnet is. 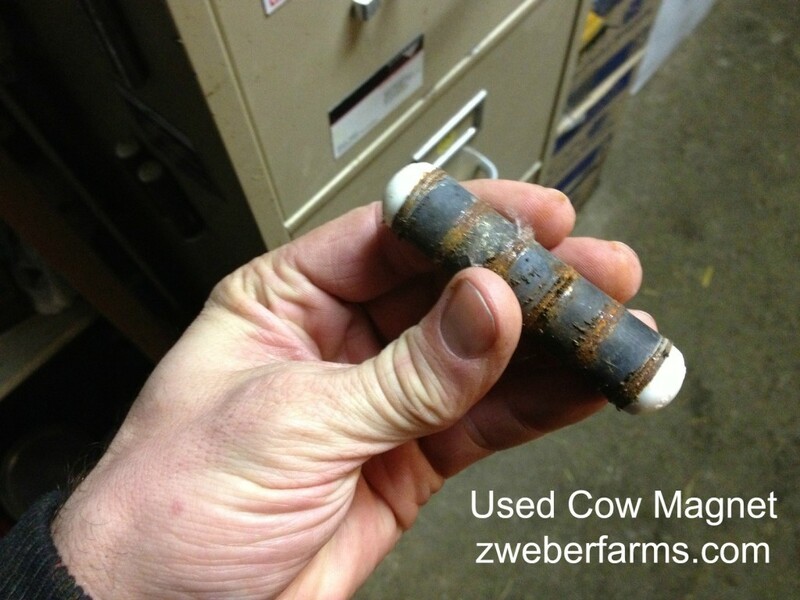 A cow magnet is a large magnet that cows swallow to prevent hardware disease. 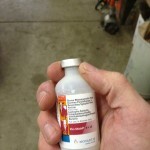 Hardware disease is the common term for bovine traumatic reticuloperitonitis. Huh? Cows don’t use their lips to discriminate between materials when they are eating. As they are eating they may also pick up small nails, pieces of wire or other metal and sharp objects. Since metal is heavy, it drops in the first compartment of stomach, called the reticulum. Magnets are also heavy and will stay in that first compartment for life hopefully picking up any dangerous peices of metal and protecting the cow from harm. 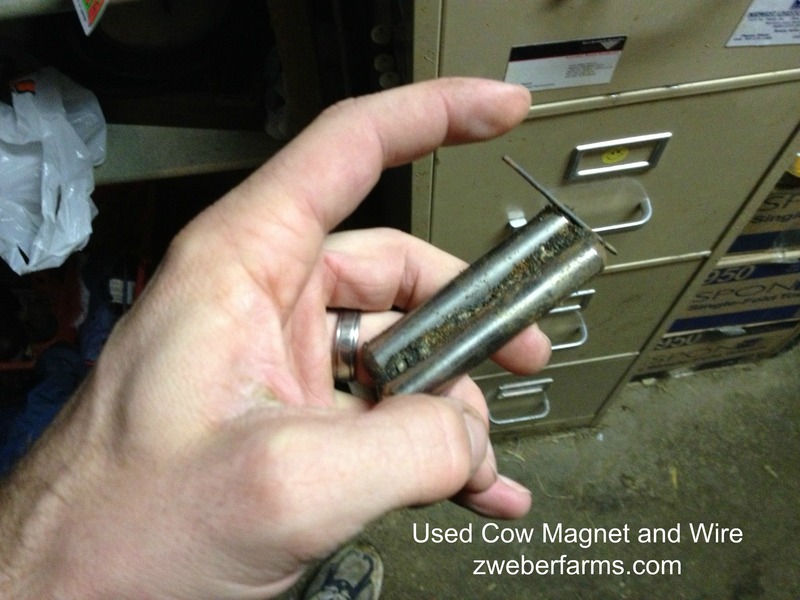 We give our cows magnets to prevent the disease or treat it if hardware is suspected. This wire killed one of our cows. Can organic farms use cow magnets? So to answer Kyle’s original question: Yes, we can use cow magnets and still be considered organic, in fact, they are one of the many preventable measures we take to keep our cows healthy and organic. We got this magnet back when we did an autopsy with our veterinarian. 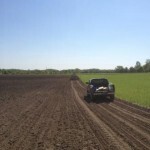 Make sure to visit us on Facebook and Twitter. Don’t forget to subscribe to our blog too! 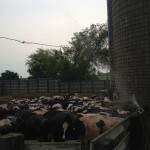 Are there bulls on dairy farms ?